Jon Davis is writer and blogger with a focus on military, international defense, and veterans issues. 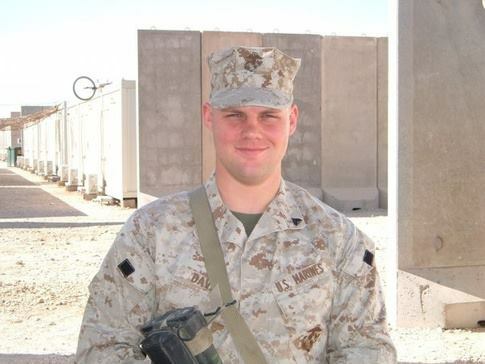 Jon was honorably discharged from the United States Marine Corps in 2008 and a veteran of Operation Iraqi Freedom. He became a writer while serving in the Middle East, finding the activity a productive escape from the tedium and stress of long deployments to Iraq and other trainings when the luxury was allowed. Besides writing semi-professionally, Jon is also a middle and high school teacher, small business owner, and publisher for education related articles, as well as tools for teachers. He runs The Next Warrior’s partner website, Jon’s Deep Thoughts, dedicated to news and information relating to veterans issues and defense. In the past he’s worked in retail and Silicon Valley Start-ups and is a graduate of the University of North Texas School of Business. Jon’s articles have been featured in Newsweek, Forbes, Gizmodo and many other places online. If you’d like to know anything else, make sure to check out the posts about my personal experiences, mishaps and misadventures: Jon’s Deep Thoughts – About the Author. If you have recently discovered me and would like to support my work either literary or research, you know, since it is totally for free, please do so by following my Patreon support page.